Our Happenings are listed as either News or Events. 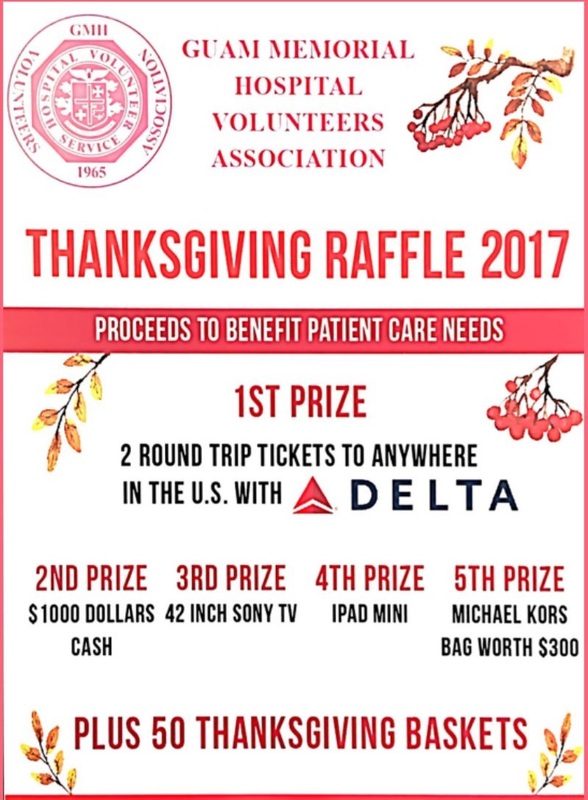 The Thanksgiving Raffle 2017 - Drawing will happen on November 13, 2017, at the GMH Lobby, at 3 PM. You do not need to be present, to win.